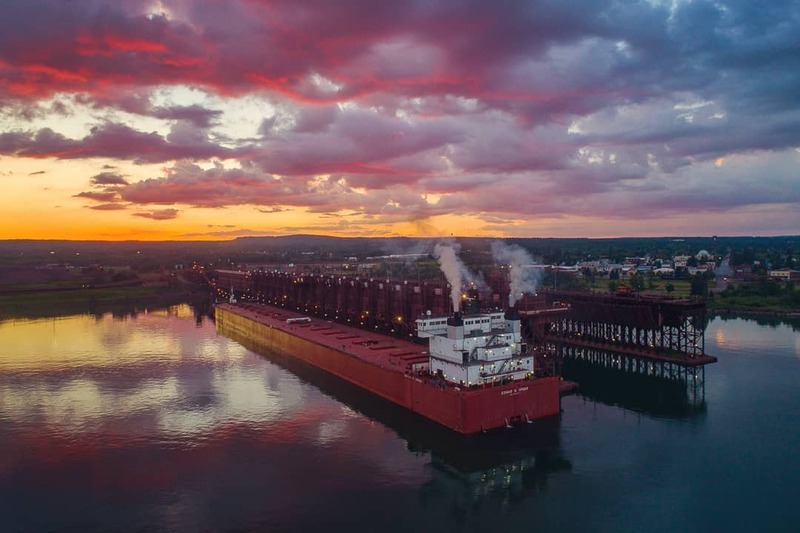 This beautiful image was taken by Christian Dalbec of the sunset with the Edgar B Speer at the Two Harbors ore docks. Just breath taking. Absolutely gorgeous!